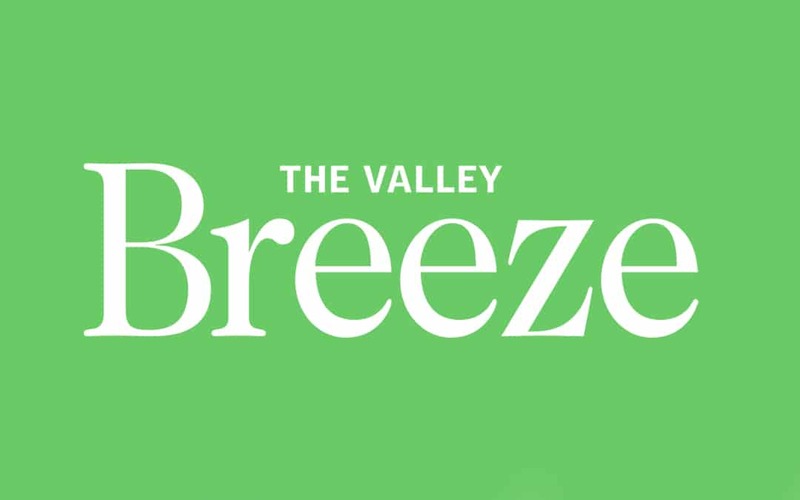 THE VALLEY BREEZE: ‘Messages from Heaven’ will reconnect audience with loved ones. The Pawtucket Fireworks Committee will be presenting a night with psychic/medium Matt Fraser called “Messages from Heaven” on Thursday, Nov. 21, at the Portuguese Social Club, 131 School St.
A “gifted and spirited” psychic medium, according to event organizers, Fraser has been featured on CBS Radio, NBC Morning News and The Rhode Show. Globally known for sharing his heartfelt message from the “other side,” his show is expected to sell out, so those interested in attending should get their tickets as soon as possible. Fraser told The Breeze that his events are all about “reconnecting the audience with loved ones on the other side,” an experience he says is “basically a big family reunion.” What makes him unique as a medium is that he gets through “as many messages as possible,” said Fraser, giving audience members, “names, dates, and other validations” that their loved ones are still with them. Fraser says he sees and hears those who have died wherever he goes, a “gift” that was passed down from his grandmother to his mother and then to him. After years of fighting it as a child, he decided to embrace it, finding fulfillment in bringing comfort and happiness to those who are still living. Not only does Fraser offer messages from the “other side,” but he uses those messages to predict the future. The spirits he speaks with never talk about anything “negative or scary,” instead offering words that are “filled with love, comfort and guidance,” he said. Many people get nervous that they’ll find out something negative through Fraser, but he simply doesn’t hear those messages, he said. The messages from these events are not designed to be sad or depressing, but instead uplifting and reassuring. Those who have died want their loved ones to live “fulfilled and enriched lives,” and will do anything to make that happen. Fraser uses as much humor as possible at his events, often coming through with the unique personalities of those who have died. These messages are “special and unique,” he said. Doors open at 6 p.m. on Thursday, Nov. 21, with the event starting at 7 p.m. at the Portuguese Social Club. Tickets for the event are $35. They can be purchased by visiting www.MeetMattFraser.com and clicking on the Live Events tab. Only 200 tickets will be sold for the event. The Pawtucket Fireworks Committee raises funds annually for their fireworks spectacular on July 3 at McCoy Stadium. No city funds are used for the display. The committee relies on fundraisers, like the Fraser event, to finance the display.